MORBID MESSIAH was formed in 2015 after Anubis Sandoval (drums) moved from Cancun to Guadalajara, and teamed up with Roberto Trejo (guitar) and Jose Rivas (vocals). All three young musicians shared a burning passion for the authentic sound of underground Death Metal that blossomed during the late 80's and early 90's, and felt compelled to give shape to a brand-new, iniquitous entity that would follow in the gods of yore's footsteps. 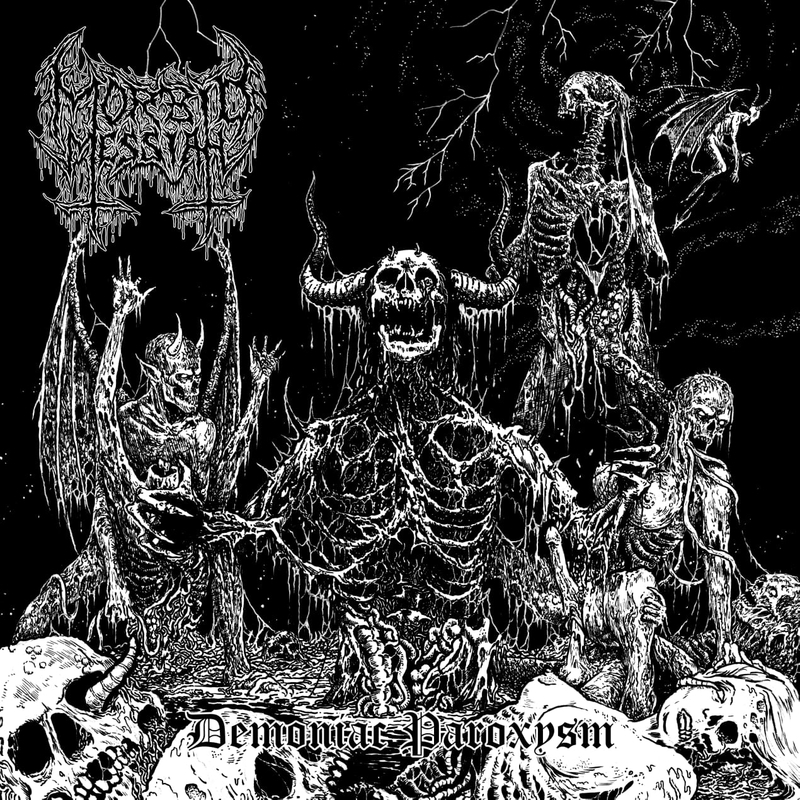 MORBID MESSIAH played their first live show a few months later and then proceeded to record their debut EP, suitably titled "In the Name of True Death Metal", which was self-released in October 2016 on CD format. Guillermo Lopez (bass) had already joined their ranks by then, solidifying the lineup for depraved endeavors yet to come. Fast forward to April 2017 and the Polish label Godz ov War Productions gave the EP the tape treatment, and all 100 copies sold out shortly after. 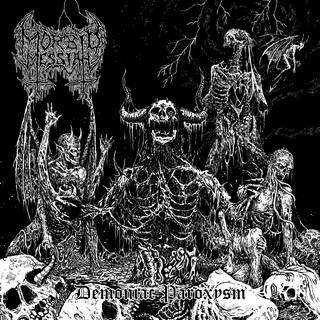 To depict MORBID MESSIAH's approach to the Metal of Death is no laborious chore, for it is nothing more -but certainly nothing less- than a dank, impenetrable, lightless, decimating and unadorned concoction of the finest, heaviest and vilest elements of bands such as SADISTIC INTENT, POSSESSED, INCANTATION, GROTESQUE, MORTEM, DEATH and IMPRECATION, as well as those prevalent in the early works of their countrymates CENOTAPH and SHUB NIGGURATH.